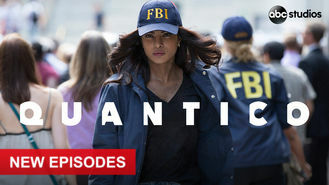 Not in Canada but still want to watch Quantico? When evidence in a deadly terrorist attack implicates FBI trainee Alex Parrish, she must discover which one of her classmates framed her. They're training to become elite FBI anti-terrorism agents. At least they were until they became suspects.